This program is in cooperation with Saint Paul School of Theology. It is designed to accelerate the time it takes for students to complete both the Bachelor of Arts and Master of Divinity degrees. Students will complete three years of undergraduate work at OKCU and then begin the MDiv coursework at Saint Paul School during their senior year. The first year of graduate course work at Saint Paul will be transferred to OKCU to complete the BA. It will also fulfill the first year of the MDiv program. The student must exhibit potential for ordained ministry in the Christian church, as demonstrated by three letters of recommendation as specified by Saint Paul and completion of the required personal statement. 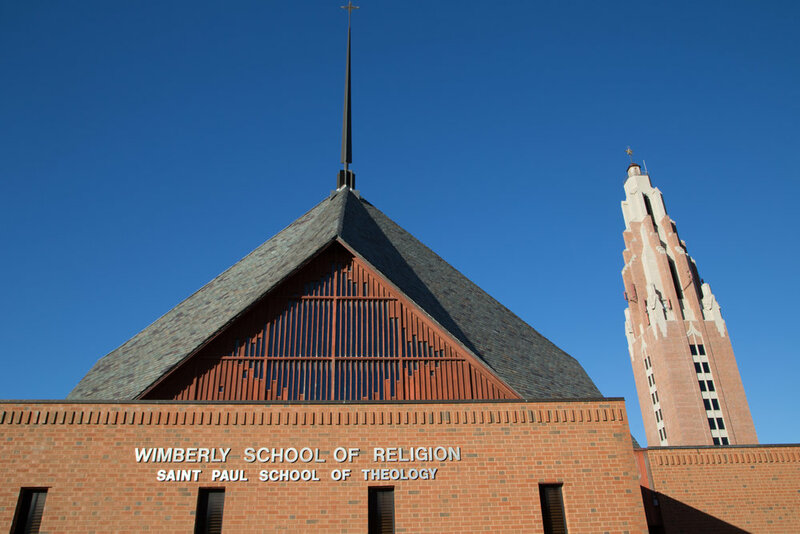 Senior Year, students complete no less than 24 semester hours of courses as designated by Saint Paul to fulfill the first year of the MDiv degree. Students may matriculate at the Saint Paul campus located either in Oklahoma City or in Leawood, KS. Upon successful completion of the Senior Year credit hours, an official Saint Paul transcript will be sent to the OKCU Office of the Registrar and, provided the student has met all requirements for his/her declared bachelor's degree, the student will be awarded a BA from OKCU and will be designated an "MDiv degree seeking student" at Saint Paul. Upon official student request, a copy of the final OKCU transcript will be submitted to the Saint Paul Registrar for this change of status. Students will complete the remaining 55 credit hours toward the MDiv, which will be awarded by SPST.